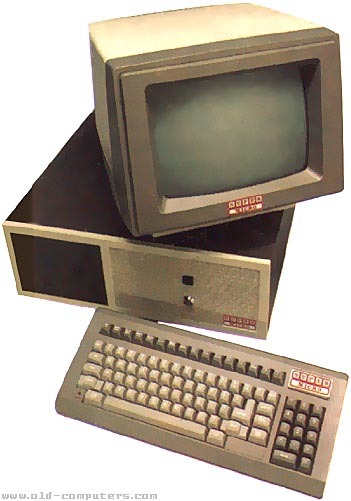 It was a CP/M and MP/M compatible system, had 64k RAM, two 5''1/4 disk-drives and one 5 MB Winchester hard-drive. It could be expanded to a multipost configuration (up to 3 stations). The following languages were available : Basic, Cobol, Fortran, Pascal, APL. see more ADD-X Syst�me SMP-5 Ebay auctions !